If You Make $100K a Year in This City, You Are Considered "Low Income"
"Low income" is a term that is often linked to the need for affordable housing. 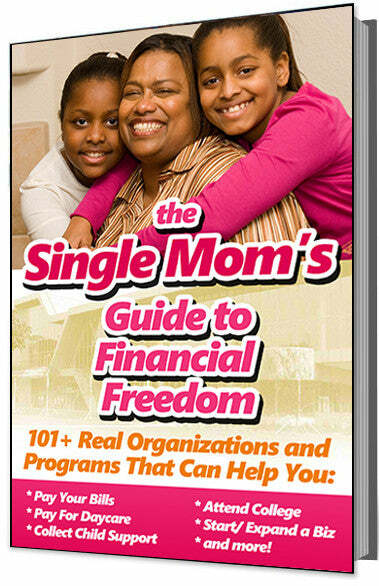 A low-income status means many people can receive help from the U.S. Department of Housing and Urban Development (HUD). But the latest information shows that a six-figure income can be considered “low-income” in parts of the San Francisco Bay Area. How can a 6-figure income be considered low income? Low income is not the same in every part of the country. That's because housing costs range widely between areas of the country and between states. The San Francisco Bay Area in California, for example, has much higher housing costs than other parts of the country and even other parts of California. According to the PayScale Cost of Living Calculator, housing costs in the Bay Area are 222 percent higher than the national average. This helps explain by a family of four in San Francisco or San Mateo County with an income of $105,350 is considered “low income," according to HUD. 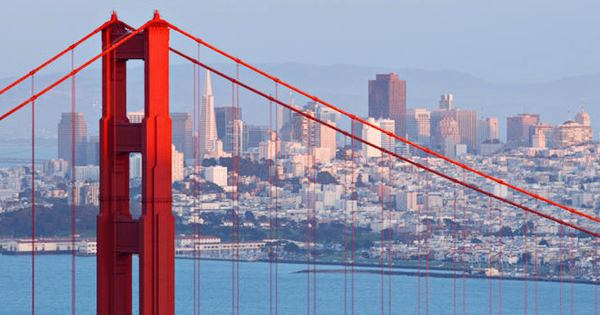 Costs in general are higher in the Bay Area, in part, because of the economic climate. Unemployment is low, and 13,000 of the 19,000 jobs created in the state last month were in the Bay Area. They are successful. On the downside, however, that success has led to skyrocketing housing costs, and not enough affordable housing available. So, HUD income limits in the Bay are the highest of any metropolitan area in the country. Where $100K is considered low income in the Bay Area, $72,000 a year in Seattle is low income for a family of four, and in Boston, low-income HUD limits are $78,000.